December 15 is the Entry Deadline! That's only 12 days away. 4 DAYS to the December 15 Entry Deadline! 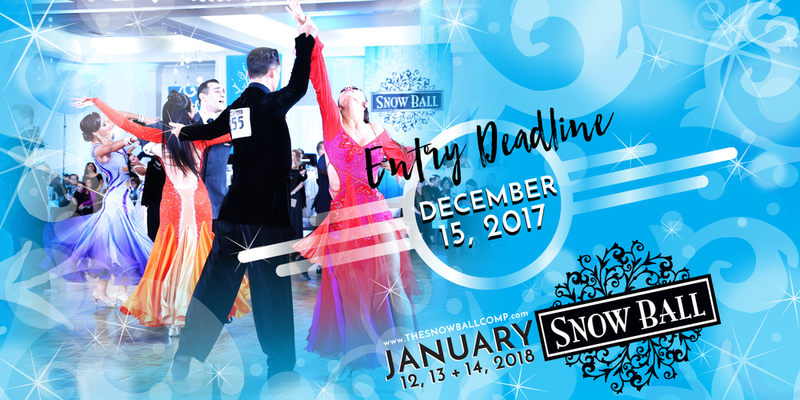 Get Double Global Points at Snow Ball 2018!